There is no more common a fear than that of public speaking. Voluntarily stepping up in front of an audience, exposing yourself to embarrassment, can make even the bravest of us break out in a cold sweat. Glossophobia – as it is known – is rooted in social anxieties as people are fearful of looking stupid in front of a public audience. As society dictates that we spend more and more time in front of a computer, with less time actually interacting with people, such occasions can become even more stressful, ultimately developing into a phobia. 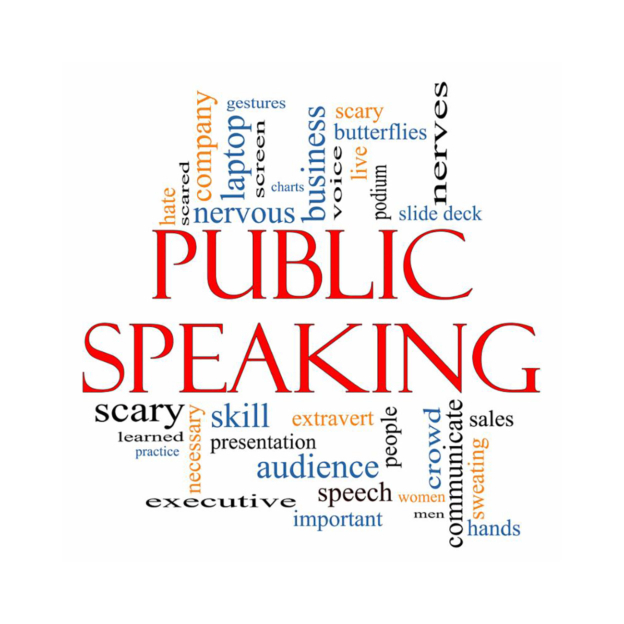 Managing a fear of public speaking is similar to managing any other phobia – it is a question of taking control of your emotions and understanding how to manage the symptoms rather than actively control your physiological response. As you learn to manage the symptoms, you will become less concerned by them which, in turn, helps you overcome the fear as a whole. By seizing control of your emotions, you can adapt the way in which you approach certain situations. In our sessions, we will address your underlying emotions when faced with public speaking in order to find where your anxiety comes from. In helping you gather this information, and realising that the task of speaking is actually not as dangerous as you may feel it is, we can adopt techniques of desensitization to help correct the perceived sense of threat that always presents itself whenever you are asked to stand in front of an audience. Instead of the need to avoid situations that will have you speaking in front of an audience, you will learn to embrace the task and avoid the sense of panic that you typically associate with the activity. Rather than raising feelings of anxiety and nausea, our hypnosis sessions will help you associate speaking with positive experiences and a positive response from the audience, which will re-enforce your confidence when stepping up. The aim of hypnosis is to achieve a relaxed state through a set of specific techniques. In running through these techniques, we are able to adapt our thought patterns and stimulate our unconscious into taking certain pathways when faced with particular fears or stimuli. In priming your emotional response through such techniques, you are able to take control of your state and ease the fears in your mind resulting in a more relaxed, stress-free response to previously fear-inducing activities.